Phil Parkinson is not a manager who readily gives too much away, but deep down he’s sure to feel some twinge of emotion about returning to Valley Parade on Saturday. The job Parkinson did in turning around Bradford City is by some distance his greatest managerial achievement. It was more than just the league progress and the cup heroics, but the way in which he reshaped the club’s finances and built up the fanbase. The club was transformed, and continues to benefit from his legacy. But whilst Parkinson was very good for Bradford City, the club was also very good for the 49-year-old. His managerial career had begun 13 years ago at Colchester, where he took the Us to the second tier of English football for the first time in its history. But the decision to move onto Hull City ended badly, and a spell in charge of Charlton proved unsuccessful. When Parkinson was interviewed for the City vacancy in August 2011, he wasn’t exactly flush with options. After having time out to scout for Arsenal – a job he enjoyed – taking the reins at Valley Parade probably represented his last managerial chance. Had it have gone wrong at City, it would have been almost impossible to land another manager’s job in the Football League. Parkinson’s time at Valley Parade restored his managerial reputation, and his stock rose to its highest-ever level. He was routinely linked with other jobs and Blackpool and Sheffield United showed strong interest. His next move after City looked destined to be upwards. Only moving to Bolton last summer was hardly a giant leap. A big club for sure, one with recent Premier League history. A wonderful stadium and better training facilities. But Bolton had just been relegated to the same division as City, weighed down by huge levels of debts. It wasn’t the greatest offer. Parkinson’s reasons for leaving City were highlighted again in January, as the Bantams brought players in and out via the transfer committee. When in charge at Valley Parade, Parkinson had full control of signings and would not have wanted to cede that power. After all his success at Valley Parade he will have understandably felt he had more than earned the right to have complete say. In hindsight, a parting of ways that followed Edin Rahic and Stefan Rupp’s arrival made logical sense. But leaving for Bolton? It’s hard to imagine Parkinson is completely ecstatic about that decision. The Trotters were taken over in the summer and the new owners Ken Anderson and Dean Holdsworth will have undoubtedly given him assurances over the debts and ability to sign players. Bolton were operating under a transfer embargo, and early doors Parkinson talked of having been assured it would be lifted soon. Yet that transfer embargo still remains in place. Meanwhile Anderson and Holdsworth have fallen out over the terms of funding the club, with the latter marginalised on the sidelines and having no involvement in decisions. Last week Bolton finally filed accounts that were over a year overdue, and are likely to incur a fine. Meanwhile a catering company claims to be owed a six-figure sum of money and withdrew concourse food and corporate hospitality prior to a home game, only restoring these services at the very last minute. The club is losing £11 million a year and must raise £25-£30 million to see them through to the end of next season. On the field, the effects of these financial issues have also been felt. Players have had their wages paid late, and on January transfer deadline day Parkinson lost the services of star man Zach Clough, who was sold to Forest. Parkinson was lucky that, in some respects, more of his players weren’t sold, as other clubs were circling. The embargo has limited his attempts to improve the squad, and the recent comments about trying to bring in Stephen Darby from City highlight a lack of strength in depth. He has yet to make a signing that City couldn’t have afforded. Against such a backdrop, Parkinson has done a very good job keeping Bolton in the hunt for promotion, but the volatility behind the scenes can hardly have been what he was promised when he first sat down to talk to Anderson and Holdsworth about taking over as manager. It’s easy to judge on the sidelines, but I never understood why Parkinson didn’t take some time out last summer and wait for a better opportunity. His value was surely greater than to have to accept a job at fallen giants going through turmoil. Had Parkinson taken a break and applied for positions that inevitably come up when the season gets going, he could have been a Championship manager now. It’s not inconceivable that he could have been a credible contender for the vacancies that cropped up at Aston Villa, Cardiff, Derby County, Wolves, Wigan and QPR. Only recently, Parkinson was linked with the Nottingham Forest job after Nigel Clough turned it down. The point is that, after turning around City’s fortunes, Parkinson deserved a job with good money to spend and brighter prospects. He may take Bolton back to the Championship this season, and their greater potential is undeniable, but the dark clouds that have descended over the Macron aren’t likely to shift for some time yet. It may yet get a lot worse for Bolton, before it gets better. The big question of all is: does Parkinson regret leaving City? Probably not, and the logic of not wanting to lose control of signing players is understandable. But reading Stuart McCall talk so enthusiastically about City’s season and the group of players he is working with – some who were left behind by Parkinson – leaves you wondering who got the better deal. Parkinson had some very special times at Valley Parade. But rather than the party ending when he left in the summer, it continues on in his absence. Like you say Jason, Parkinson probably decided to leave us as he wanted to retain overall control for the signing of new players which is fair enough. Also, like you, many thought that when he left us he would become a manager of a team in the second tier of English football. However, maybe he took the job on at Bolton Wanderers as he knows that part of north west England well from his playing days at Bury? I am sure that he will have been aware of the challenges that were present at his current club and he wanted to take these on and more importantly overcome them. Managers who perform well with little or no budget deserve greater credit than those at the big spending clubs. Who’s to say that Danny Cowley at Lincoln City isn’t performing better this season than Conte at Chelsea? After last night’s defeat at Fleetwood Town there is even more pressure on McCall to gain a win this Saturday. It’s going to be an emotional game with the return of Parkinson and I for one will applaud him prior to kick off. 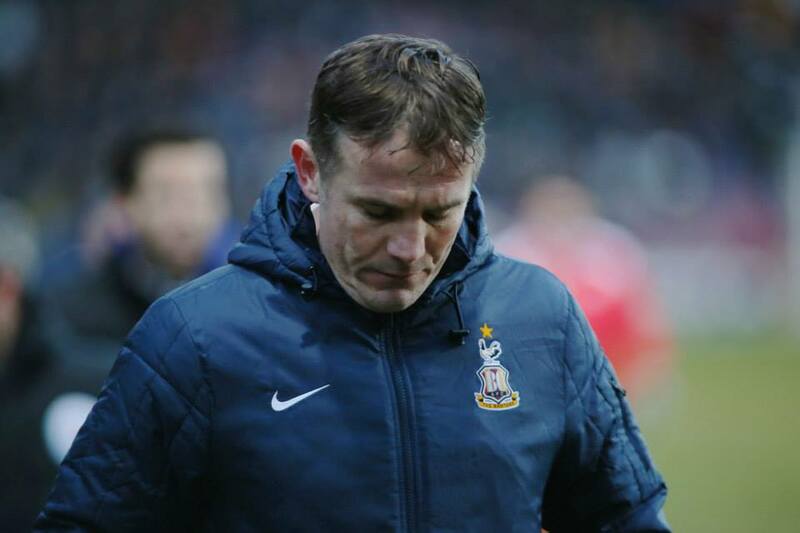 Thank you Phil Parkinson for all of the fantastic memories. PP was a Middlesbrough fan in his younger days – https://www.google.co.uk/amp/www.gazettelive.co.uk/news/local-news/bradford-city-boss-backed-hartburn-3667533.amp?client=safari – so his move to Bolton was, almost certainly, not rooted in sentiment. Despite his slightly strange behaviour at the Macron in September (ignoring both sets of fans) I shall be applauding him all the way to the dug out on Saturday. He was pivotal in lifting our club from the deepest of doldrums & deserves a rapturous reception. The magnificent days & nights he gave us will never be forgotten & he is worthy of a huge ovation. Parkinson did a great job at BCFC, with year on year improvement. 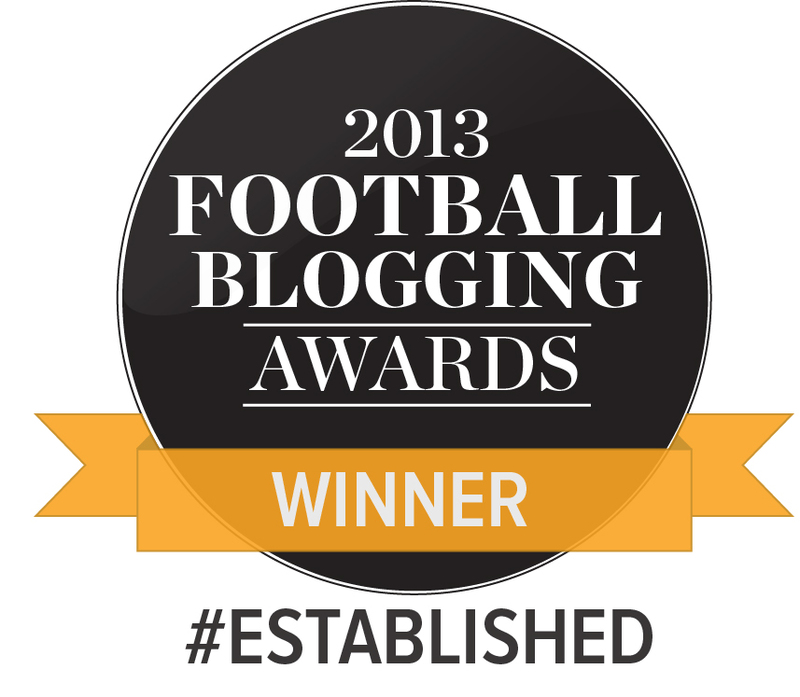 The only down side was the style of football AKA hoofball. And his lack of acknowledgement to the BCFC fans at the Bolton game was poor. Just hope we can put one over on him and the rest of the team he took with him this weekend. Whilst Parkinson didn’t acknowledge his time at Valley Parade in his programme notes (which I thought was strange), there was no positive chanting of his name from the away end in September last year. To be fair the only time that there was any chanting of his name was when Cullen was fouled in front of both benches and Parkinson’s reaction towards Cullen prompted some of the away supporters to chant negatively towards Parkinson. I hope that those of us that appreciate Parkinson’s time with us drown out the boo boys and girls this Saturday.